New! 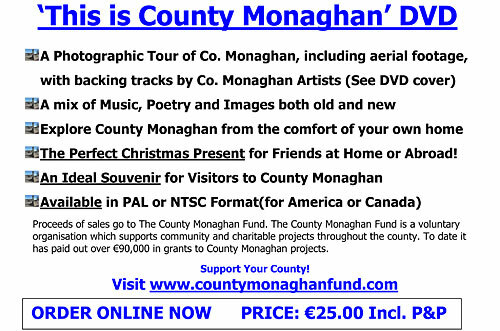 Buy the “This is County Monaghan” DVD online here. Simply click on the buy now button and pay with Pay Pal, if you don’t have a Pay Pal account you can use your credit card. The system is secure. Price includes shipping. Please click image below to play clip. 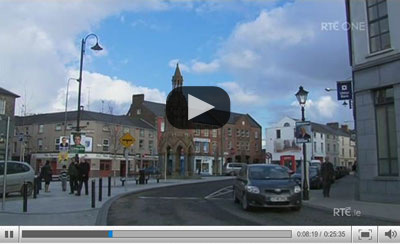 County Monaghan Fund were featured on RTE1 Nationwide on March 31st.